During the UBS Global Technology Conference in San Francisco, Electronic Arts Chief Financial Officer Blake Jorgensen talked about the publisher’s perspective on mid-generation updates to consoles like the PS4 Pro and Microsoft’s Project Scorpio, and about the future of the concept of console cycles. Jorgensen explained that the days of console cycles as we know them (five of seven years with one console in place and people stopping buying software for their old console when a new one is announced) are now gone. 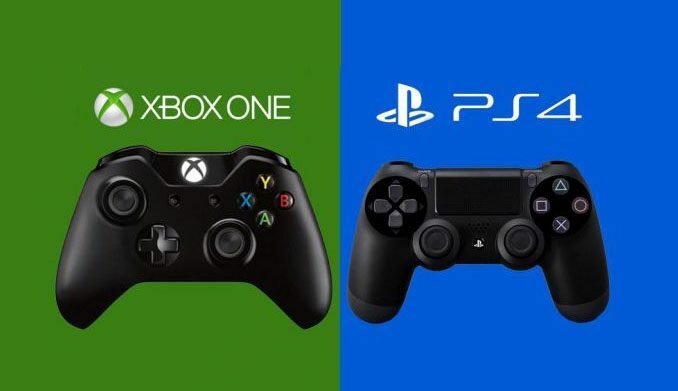 According to Jorgensen, Sony and Microsoft really grasped the notion of compatibility across devices and started the notion of having micro-upgrades over time to the power of the consoles, keeping them consistent with older consoles in terms of software. Jorgensen also explained that it’s a great opportunity for publishers to minimize that up and down in the business across generations. Historically, publishers had massive investment looking forward to the next generation while they were still in the old one. 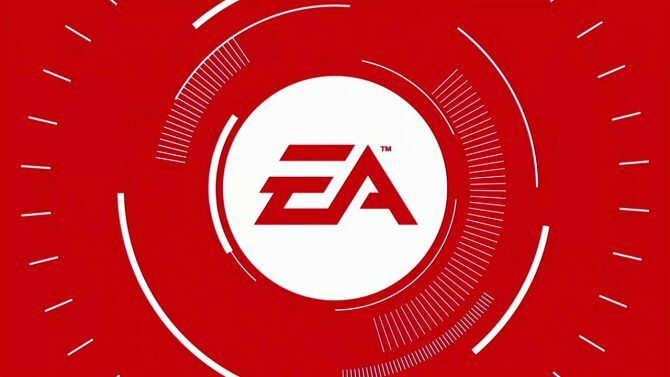 Electronic Arts already changed that by changing how they operate, moving towards one single engine with FrostBite. That allows them to upgrade products across the whole portfolio instead of having to upgrade several different engines for a new console. In the future, Jorgensen predicts, there won’t be as much impact by new console generations to the margin of publishers due to the new concept of a slow upgrade over time. 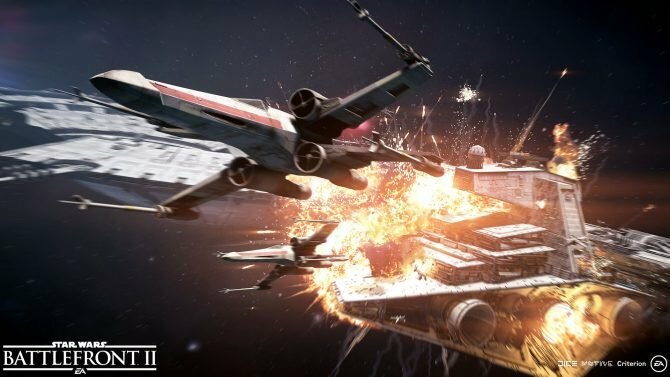 He also explained that all of EA’s games are built for the higher possible specifications, which are typically those of a high-powered PC, and then the console versions are adapted to the lower specs of the machines they have to run on. That certainly appears to be a sound strategy, especially compared to developing the games for consoles first, and then producing shoddy PC ports like other publishers have been doing as of late. 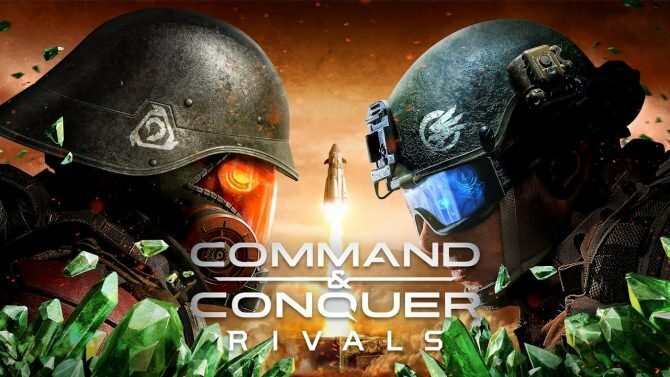 EA's CEO and CFO revealed that mobile game Command & Conquer: Rivals has "not driven in stores organically at the levels we anticipated."